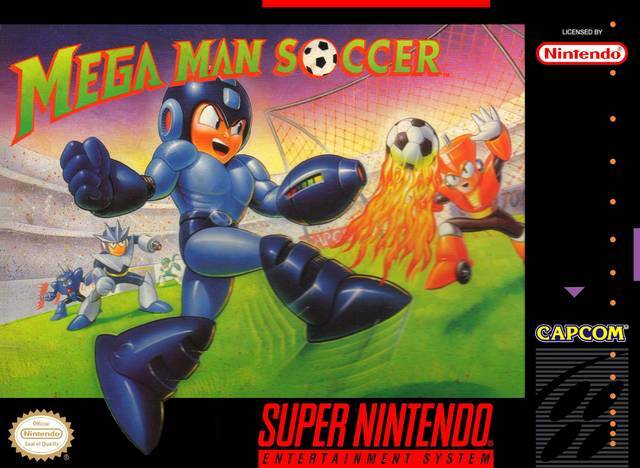 Mega Man Soccer for Super Nintendo allows you to play as MegaMan and hit the field with one of nine different teams (all with custom stadiums), or you can create a custom team using 20 different robot characters. 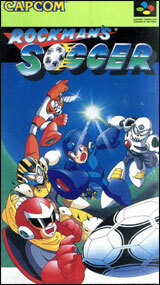 While on the field, you need to keep an eye out for each robot's special attack. For 1-4 players.